Wyoming State Parks is kicking off the development of a 20-year master plan for Sinks Canyon State Park that will direct future improvements and guide continued management of the park as a major recreational asset in Wyoming. The planning process has been structured into four phases that will unfold over the next 12 months, and will include a number of public engagement opportunities to ensure an open and inclusive public process. The purpose of this planning phase is to explore existing conditions and factors influencing the park, and gain an understanding of what is important to the park community. This information will help the planning team get a sense of the range and type of issues that need to be considered through the planning process. 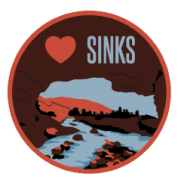 Attend the LOVE SINKS Workshop on Tuesday, April 16, 2019 from 5PM-8PM at the Fremont County Library, Carnegie Room 451 N 2nd Street, Lander, WY. The Love Sinks Workshop will be an evening of fun and fellowship. Bring the kids, participate in the following activities and let us know why you Love Sinks! Values Station: Draw on the value wall, take a selfie at the photo booth, video chat your thoughts and color pictures. What the Future Holds Station: Share what you would like to see in the park. 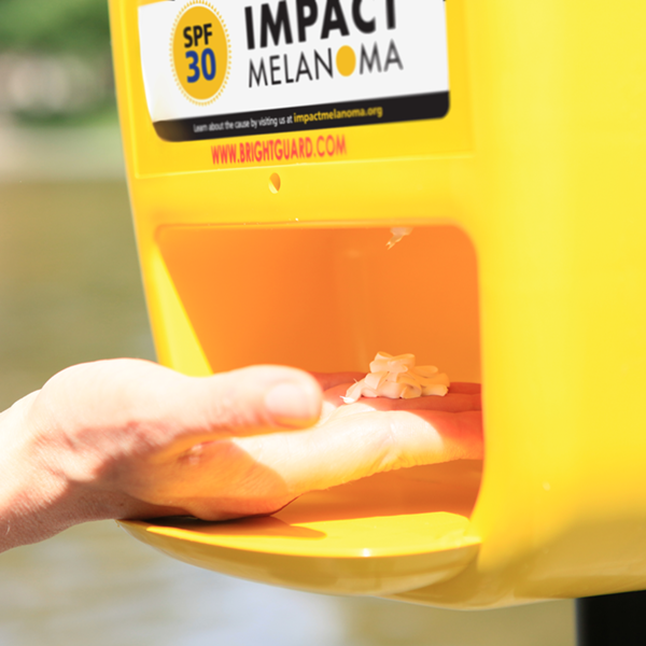 Key Focus Station: Using stickers, express areas in the park that are most important to you. At this stage, the planning team will take a deep dive into alternative approaches that will work to address the various issues and concerns raised in Phase 1. Participate in a Roundtable Discussion and attend the Public Open House (Dates TBD). The third phase of the project will focus on identifying solutions for the future. Recommendations for projects, physical improvements, and policies will be identified that will help shape the continuous decision-making process for years to come. Attend the RISE Open House (Dates TBD). During the final phase, the draft master plan will be developed and available for public review and comment. Following the feedback period, the planning team will finalize and present the final Master Plan. Attend the Final Open House and review and comment on the Draft Master Plan (Dates TBD).